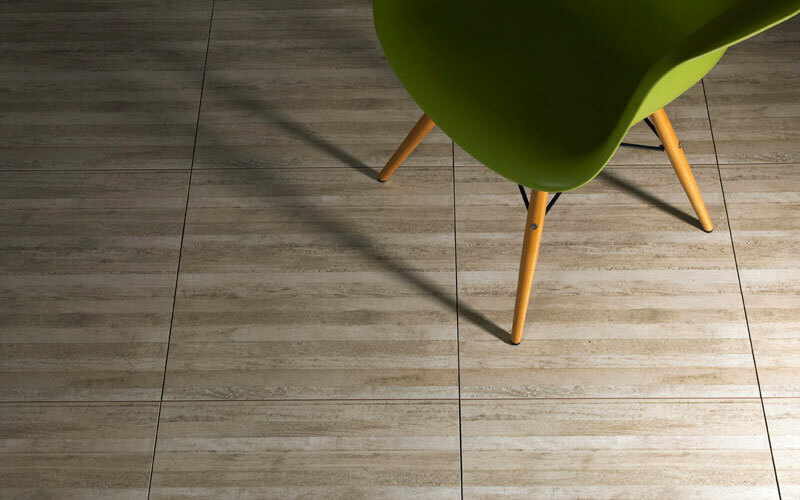 Forrest Brown is a modern ceramic floor tile that is sure to add new dimension to your home. 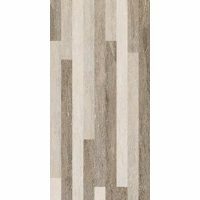 Featuring a contemporary and stylish wood-like pattern, the Forrest Brown floor tile will help create a sense of warmth unlike none other. Each tile measures 500 x 500 mm in dimensions and is sold per square metre. Forrest Brown floor tile features a light brown matte finish that will complement any modern home design. It is equipped with rectified edges, to give a very clean, symmetrical look. Yet while it is incredibly elegant, it is also very functional. 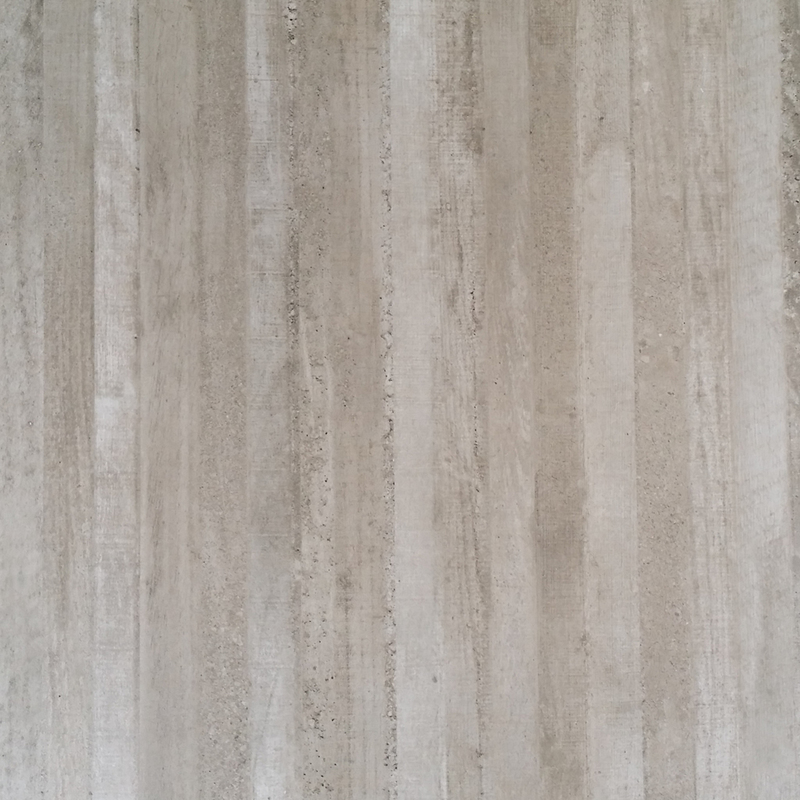 Despite being an affordable alternative to wooden floorboards, the Forrest Brown floor tile boasts superior quality. It is manufactured to the highest standards right down to the slip resistant coating. Trust that the Forrest Brown floor tile has been manufactured to withstand the rigors of daily foot traffic and will last many years.  For modern ceramic floor tiles in Perth, choose the Forrest Brown floor tile. 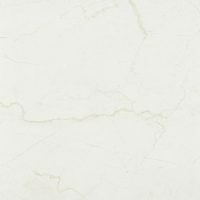 Buy this ceramic tile at a surprisingly affordable price from Ross’s online store today to avail of free delivery all across Perth Metro!